Kingswood excellent offset inks,offset printing ink. 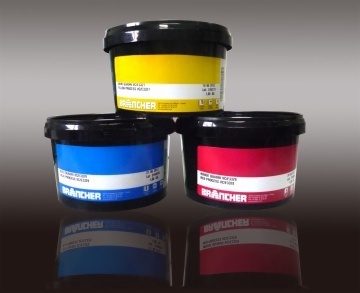 Our products are offset inks,printing inks,sheetfed inks,conventional inks,offset printing ink,uv inks. Provide customers with high-quality products, excellent service, competitive prices. benefit. Please feel free to contact us or visit our website For more information. We are looking forward to a long-term business relationship With you. suitable for intensive process.The fastest machine these days the most economical ink small machines. If you are interested, please send us a message, we will respond within 24 hours. Previous:Non-petroleum base paper offset printing ink.